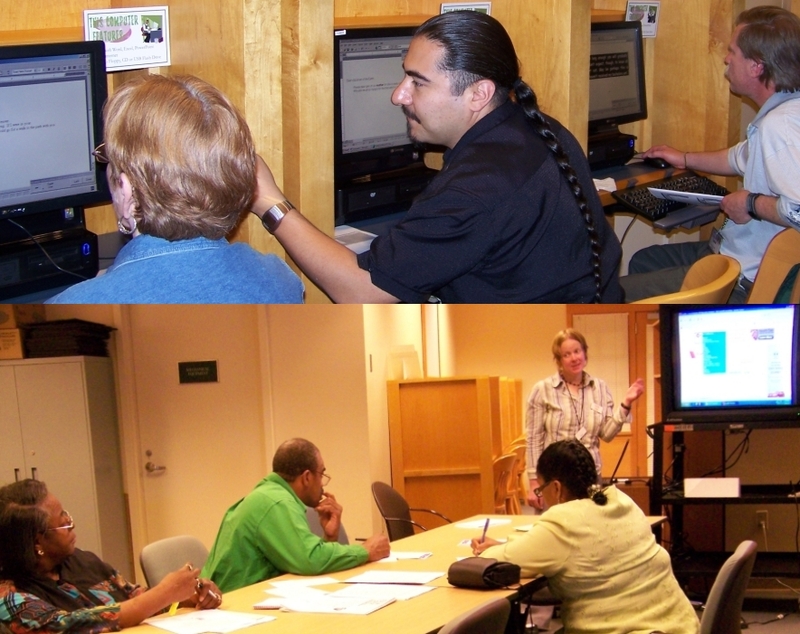 Welcome to the Denver Public Library Lab Wikidot site! Cast away the paperbound Lab Notebook and join the Wiki revolution! This Wiki is intended to help troubleshoot when Jesse & Megan are not around. This site contains Links for classes, Online training, and Internet safety tips. If you have any suggestions, please give them to Jesse.